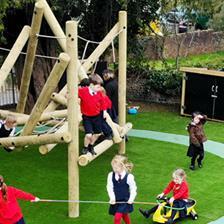 Heage Primary School is located in the scenic and spectacular Derbyshire countryside. We met with the school to discuss improving their outdoor learning provision and discover a way to better utilise their extensive school grounds that included fields, woodlands and thriving wildlife. 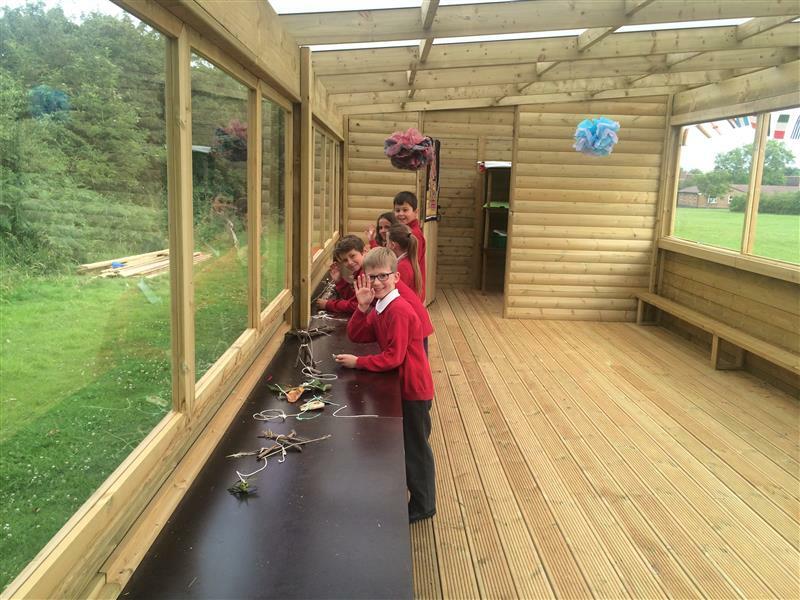 Although the school has limitless natural learning opportunities and areas for exploration, they didn’t have an ‘outdoor base’ from which they could work from. They wanted to be able to take a full class of children out to the area and stay there for an extensive period of time without the need of returning to the school to discuss findings. 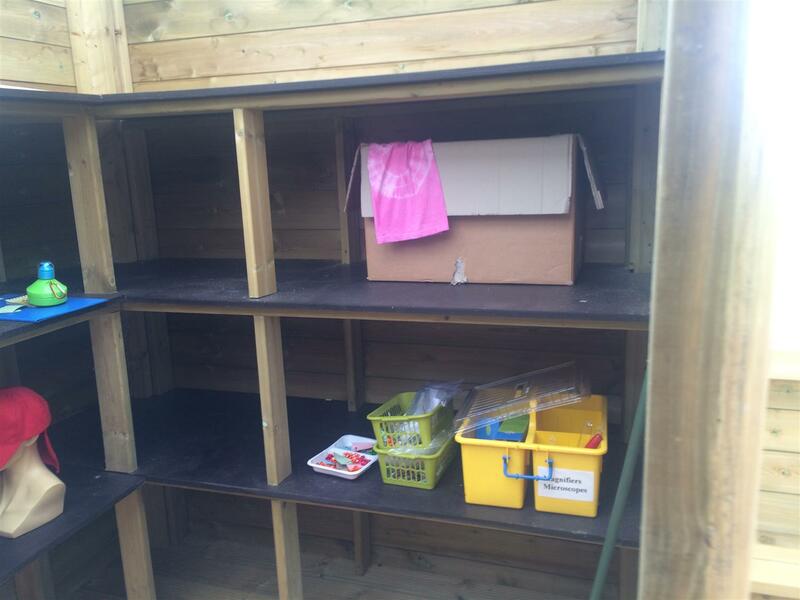 The school also needed a place to store their learning resources safely, to give teachers less hassle when setting up outdoors. With no outdoor storage options or shelter, teachers would need to continuously take learning resources to and from the school and the weather would permit outdoor learning opportunities further. We have 'creepy crawlies' for examination! We decided that the school needed a sheltered version of our ‘Secret Agent Outdoor Lab' and as the school was looking to develop their Forest School activities, we decided to build and locate it by the woodlands. 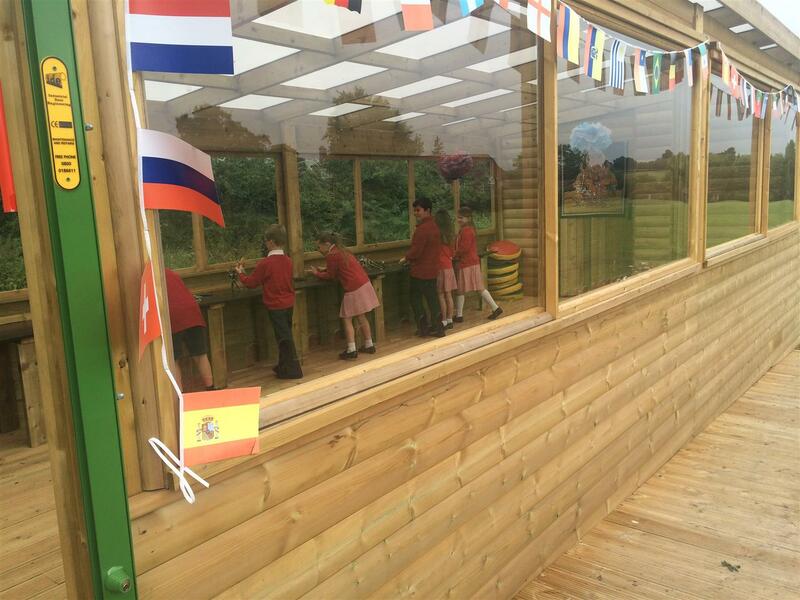 Our sheltered outdoor laboratory is an ideally sized timber structure that can easily accommodate a full class of children whilst having the space to store a high amount of learning resources. The outdoor lab even contains a chemical toilet, so trips back to the classroom are a thing of the past. 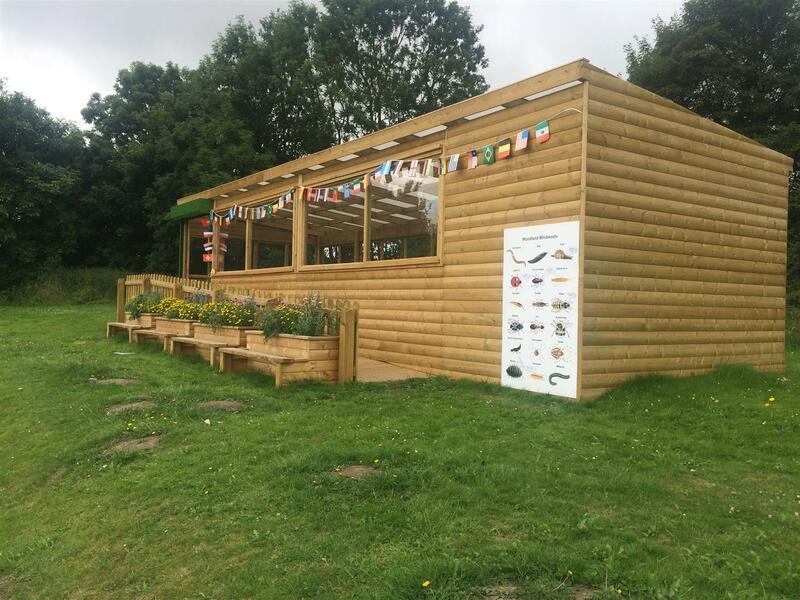 The Outdoor Lab compliments the school’s forest school activities as the children now have a hub to meet and set up before exploring the wonders of the natural world together. Giving children an outdoor base from which to work from will truly bring lessons such as science to life and get children enthusiastic about learning. 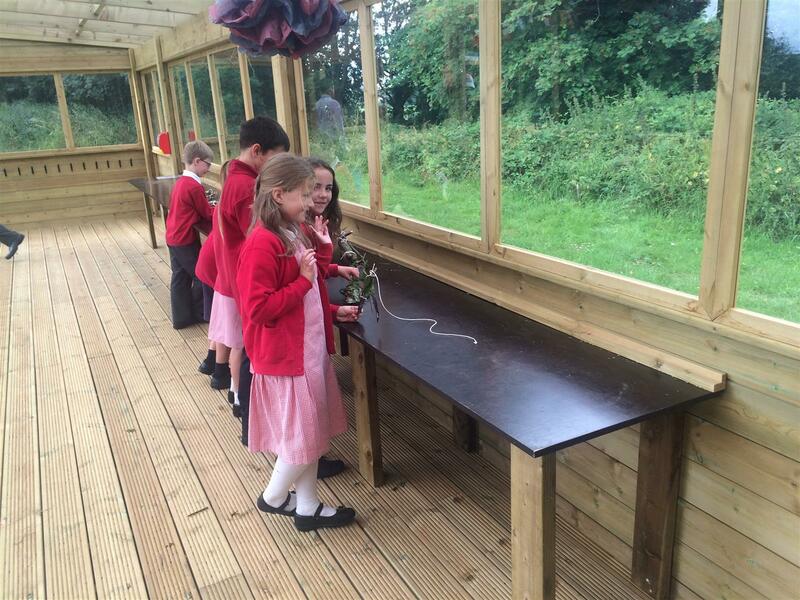 “We are delighted with our new outdoor lab. 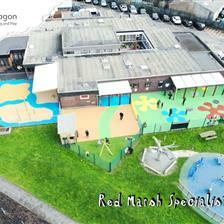 It has exceeded our expectations and we are devising new opportunities for outdoor learning every week”. 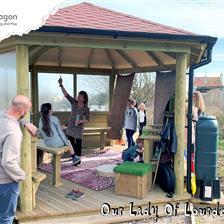 If you would also like to develop your own ‘Secret Agent Outdoor Lab, contact us through the website. 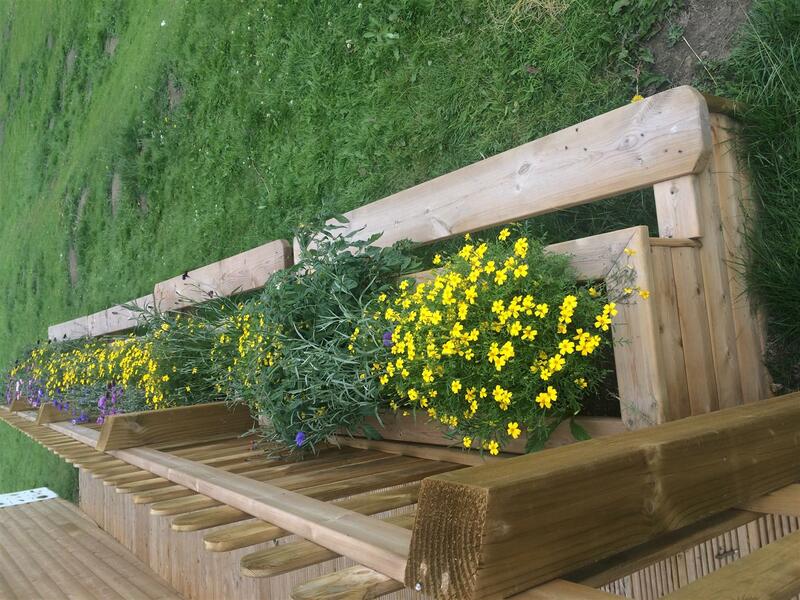 We can create any bespoke solution to suit your outdoor area or forest school, why not view some of our Nature and Planting options to see how we can help develop your learning environment.